Control the ringing or buzzing and its affect on your life. Common causes are excessive or cumulative noise exposure, head and neck injuries, and ear infections. It can occasionally indicate a serious underlying medical condition. There is no cure for tinnitus, but there are ways of managing it. 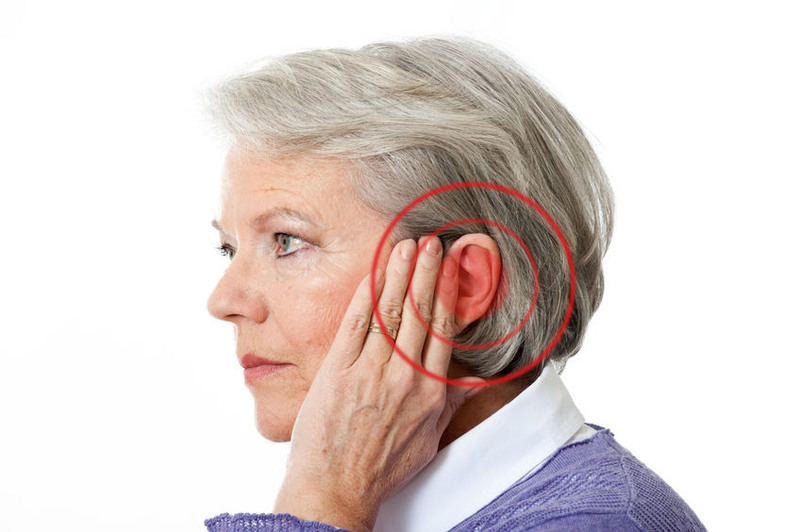 Most people with chronic tinnitus can adjust to the ringing over time, but many will find it disturbing or debilitating so managing it correctly is ideal. For some, it can lead to insomnia, difficulty with concentration, poor work or school performance, irritability, anxiety, and depression. Learning the cause of tinnitus is often the most important step to determining treatment options. In many cases there are no medical or surgical treatments for tinnitus; however, there are management strategies that can provide some relief. Hearing aids. Many people who have tinnitus also have hearing loss. Hearing aids may help provide relief from tinnitus by making it less noticeable. This is done by increasing the background noise level. 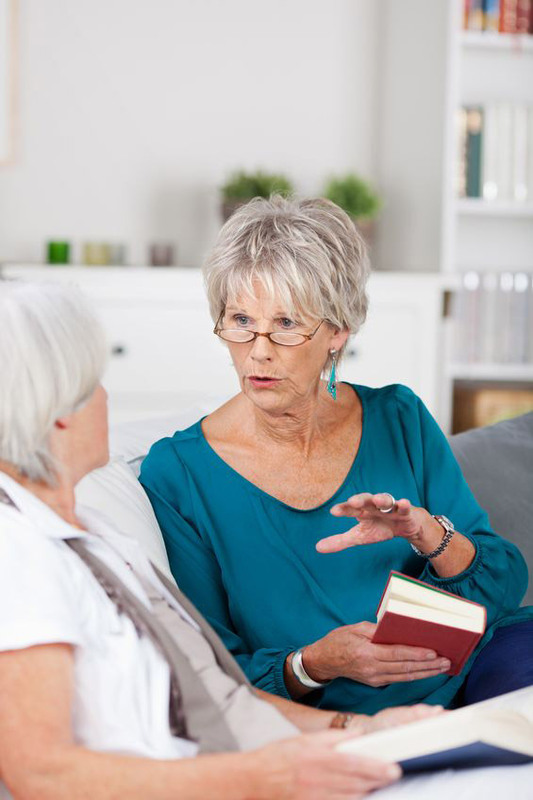 Another benefit of hearing aids is that they improve communication by increasing incoming speech sounds. Sound generators. These adjustable ear-level devices produce a broadband sound (pleasant shower-like sound) that is delivered directly to the ear. These devices help people pay less attention to their tinnitus by masking it with other sounds. Combination instruments. A hearing aid and sound generator can be housed in a single unit. These units are best for people who need hearing aids and may benefit from the use of sound generators. Call 606-561-6727 to schedule your free hearing exam today and let Somerset Hearing Aid Center some treatment options to manage your Tinnitus.